Rangers boss Steven Gerrard admits he is concerned by the behaviour of his players after his side picked up another red card on Wednesday. 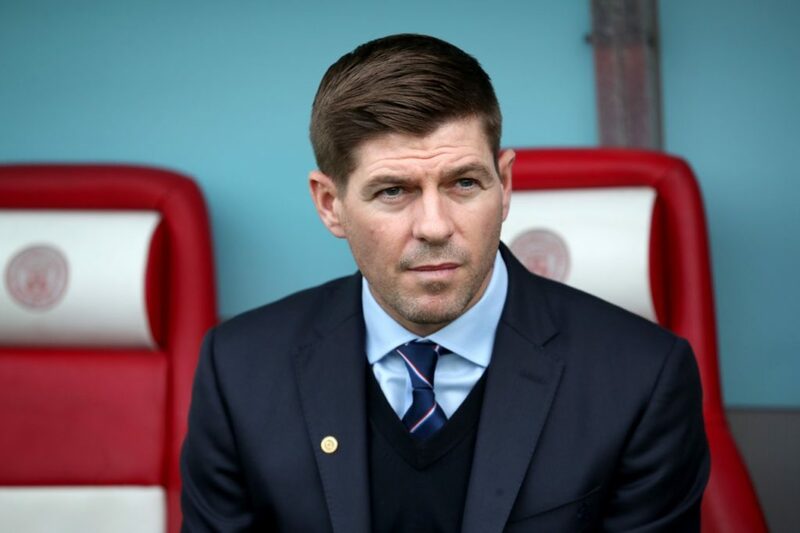 Gerrard revealed that he had spoken with his squad following Scott Arfield’s sending off against Hearts on Sunday, however, the message doesn’t appear to have got through. Alfredo Morelos was shown his third red card of the campaign on Wednesday as Rangers fell to their first home defeat under Gerrard. Indeed, it’s the eighth sending off for the Light Blues in 2018-19 and is fast becoming a serious issue for the Liverpudlian to deal with. Gerrard said: “I’m concerned. There’s only so much I can do. I’ve made it very clear they’re not helping themselves. “They’re making their task a lot more difficult. 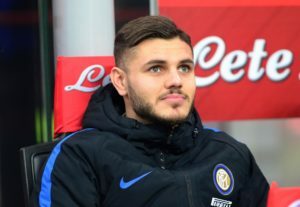 We miss key players for important games. Rangers lost the clash at Ibrox against Aberdeen, who were also reduced to 10-men, with Scott McKenna scoring the only goal of the night. 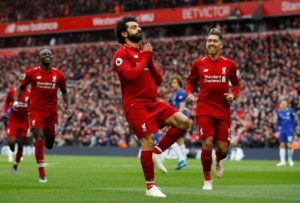 Liverpool jumped back above Manchester City to the top of the Premier League table courtesy of a 2-0 win against Chelsea at Anfield. 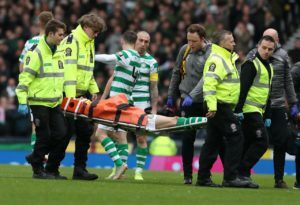 Callum McGregor says Celtic are determined to complete their triple treble mission for stricken team-mate Ryan Christie. 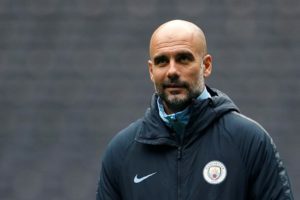 Pep Guardiola admits his Manchester City side are feeling the pressure in the Premier League title race despite beating Crystal Palace. Torino president Urbano Cairo has criticised the officials and the use of VAR during his side's 1-1 draw with Cagliari on Sunday. 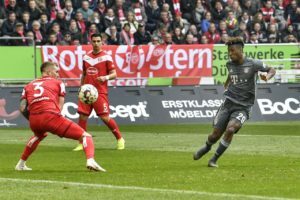 Bayern Munich moved to the top of the Bundesliga table as they thrashed Fortuna Dusseldorf 4-1 with Kingsley Coman scoring twice. 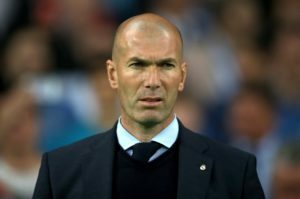 Zinedine Zidane expects a number of Real Madrid's first-team players to leave the club this summer. 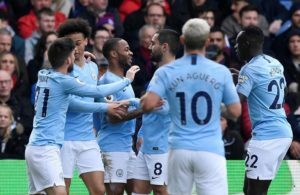 Raheem Sterling scored twice as Manchester City made it nine Premier League victories in a row with a 3-1 success at Crystal Palace. 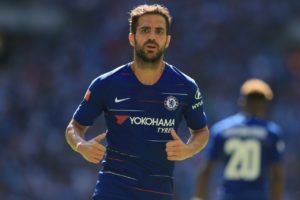 Cesc Fabregas says he could have remained with Chelsea but was forced to leave because of a lack of opportunity. 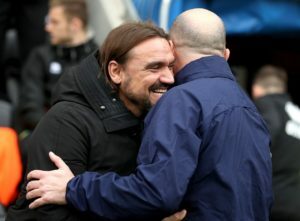 Norwich manager Daniel Farke admitted the 1-1 Sky Bet Championship draw at Wigan was a 'good point' as the race for promotion heads to an exciting climax. Liverpool are reportedly set to raid RB Leipzig in the summer after the German side confirmed star man Timo Werner will leave in the summer.